This week we have some very exciting news to share coming out of RDub Studios. To help with this news, we invited Amp'd and Bacon to join us. So the big news is that we have launched a second show! It's going to be hosted by Bacon, Amp'd, and Jon. 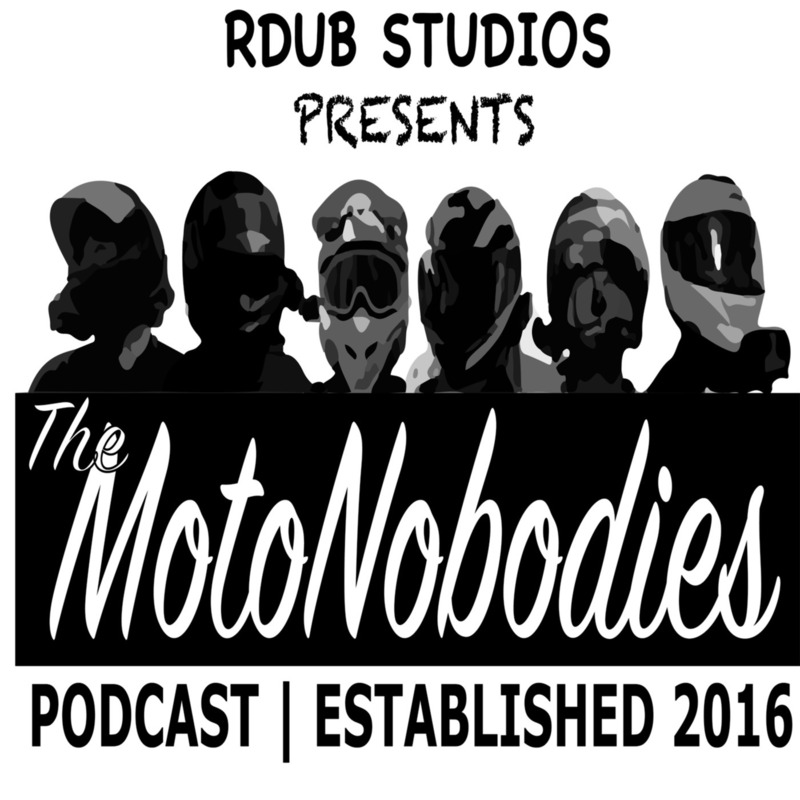 The show is called MotoNobodies and will be a chat about the MotoNobodies meet-ups and the daily chats within the group. The MotoNobodies group started back in 2016 and have been talking and meeting up since then. The plan is also to bring in other MotoNobodies members to share in the chat. You can find the podcast on iTunes, Podcast Addict, and your favorite podcast player. 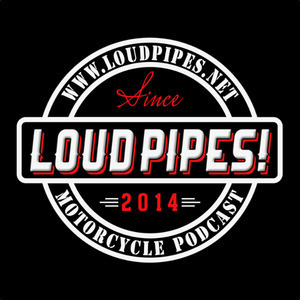 Check out the website at www.motonobodies.com for links to social media and other information about the podcast. While on the Key West Trip with the Dragon Krew - Irishman gave Jon a Gremlin Bell.